Mixcloud Best of 2014: Dance Music – The global community for audio culture. To conclude our Best of 2014, we make you dance. 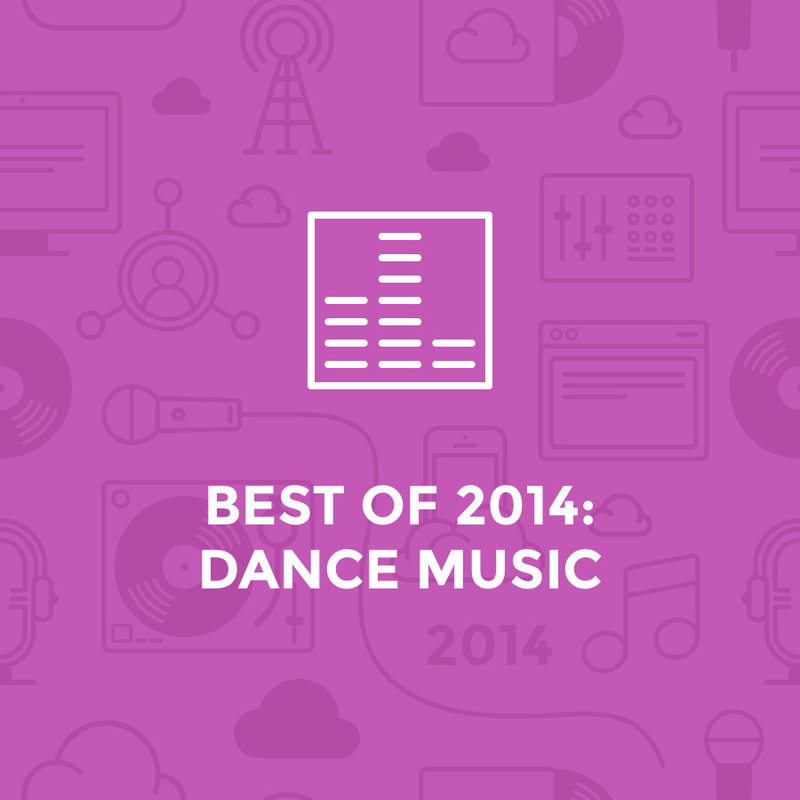 We’ve gathered the top of the bill in dance music of 2014. Warning: use extreme caution while you check this out. Highly contagious! Next articleBlogMinistry of Sound thanks you! DJ Stevie B. will say ” Thank You Mixcloud for the Perfekt and Professional Friedship ” And I wish all my DJ Colleagues from all over the World a Satisfied Successful Season. Greatings from Germany Stevie B.